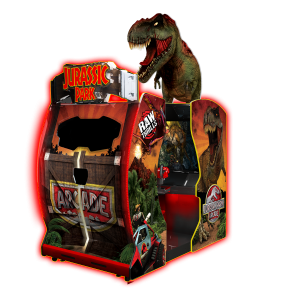 Amusement Unlimited carries machines in dozens of sizes! 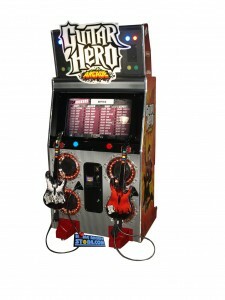 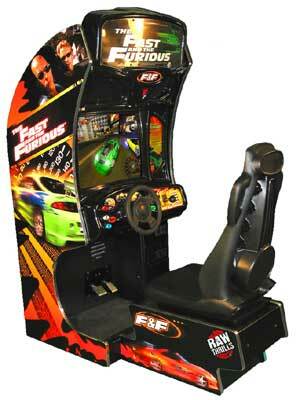 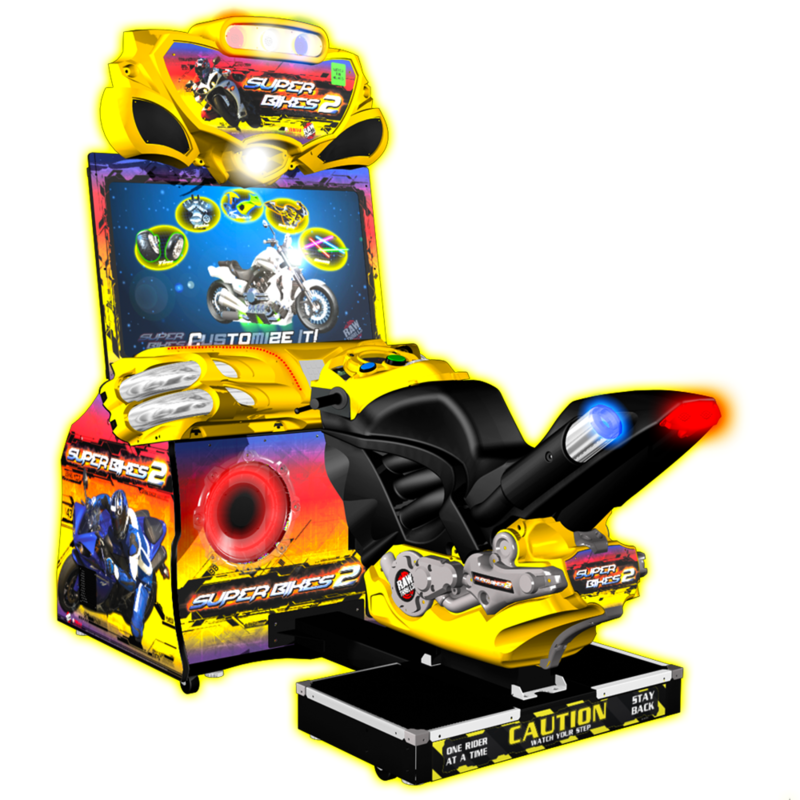 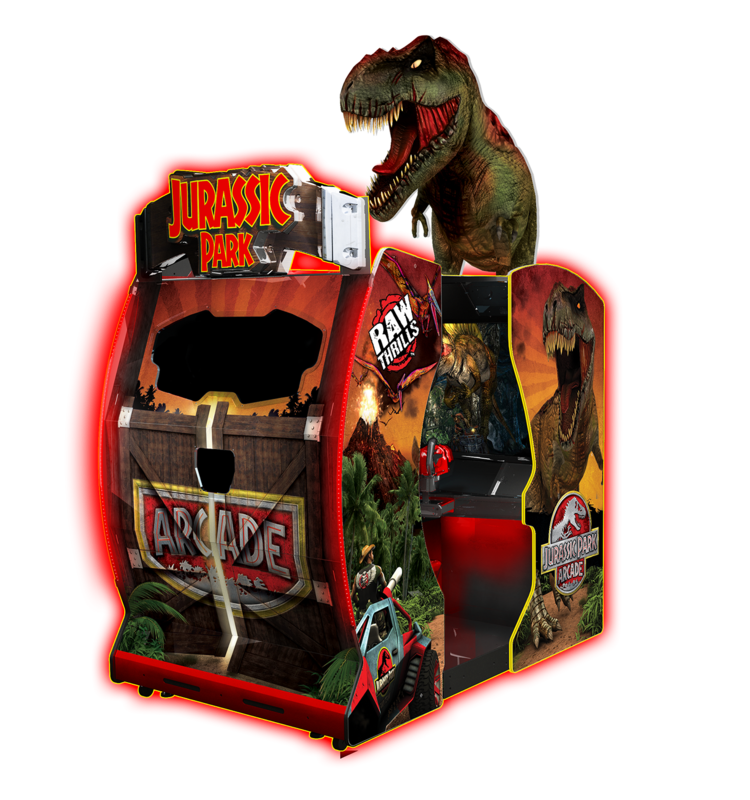 If you are looking for a larger, more intense game experience, check out some of our new arcade games! 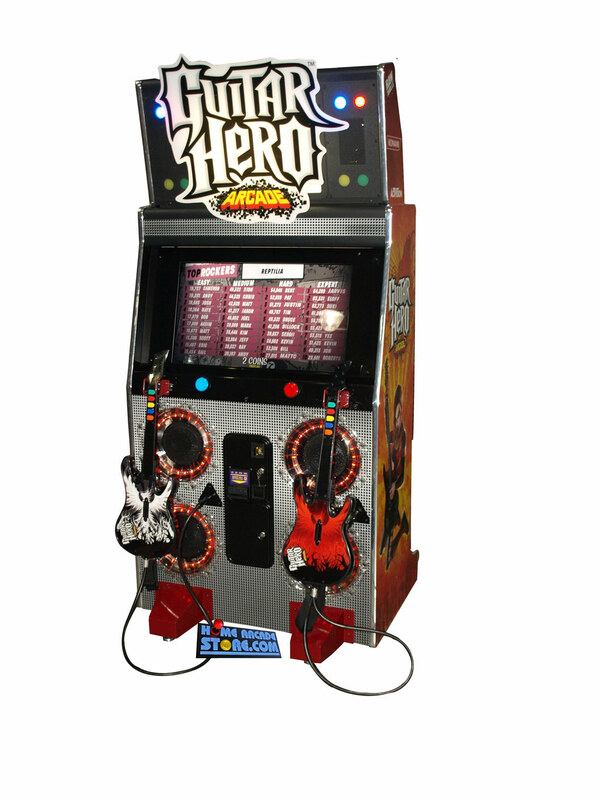 Racing, shooting, head-to-head, and even retro games, we have them all! 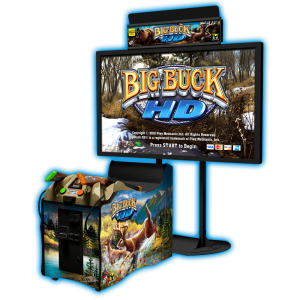 Check out our newest machines below! 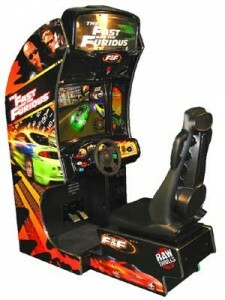 And many, many more games!